At the beginning of 2019, a new addition to our services appeared – an affiliate program. An affiliate program is a good and honest channel for marketing that would allow us to keep our service level high. We don’t want to spend millions on marketing, we prefer to invest these finances in core service offerings – quality, speed, and support. Our development team started working immediately on the task and in just a month, the project was in the QA phase. Since we don’t spend anything on marketing, we decided to make our affiliate program highly attractive. The base commission is 75%, but there are also recurring commissions upon account renewal. And what we think is the most powerful tool of our affiliate program – it allows our affiliates to create their own promotions. Say you want to give your clients a 25% discount code. To do it, you just drag the slider which sets your commission/discount setting. We believe in honesty and fairness, and we don’t think that honest affiliates should be punished for the misdeeds of the dishonest ones. That’s why at first glance we haven’t set any protection mechanisms. 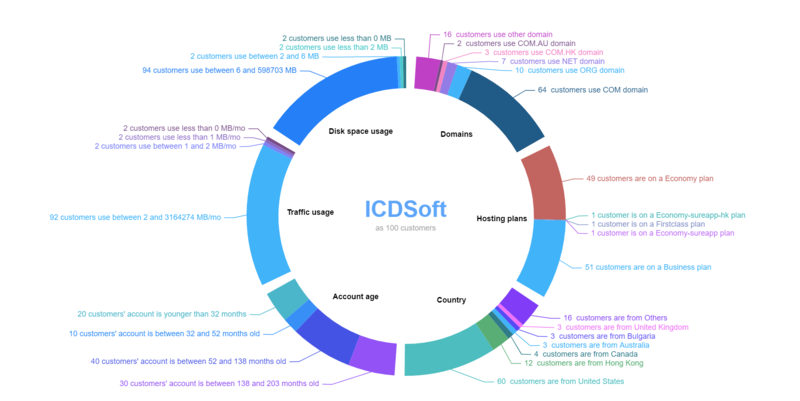 That’s because ICDSoft is a unique offering on the hosting market. 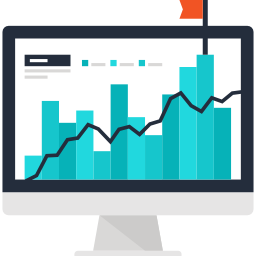 We are confident in our services, and we don’t rely on marketing tricks to get new clients. We get them by providing them the service we have promised. Our customer retention rate proves this. And for the dishonest ones – we have a highly trained Incident Response Team, and many internal protections that allow us to distinguish abuse, so we aren’t worried at all. We believe in ourselves. All affiliate payments are issued once every week, and there is no minimum payout amount. 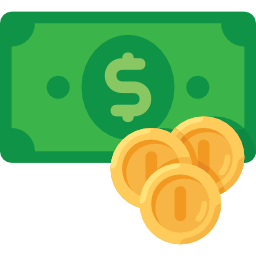 All transaction fees for payouts over $200 are also covered by us! Due to transaction fees being high for some locations however, you will need to cover the transaction fees for payouts under $200. We have also prepared a huge selection of banners, but you can also request that we create a custom banner for you. That’s right, we can create a custom banner for you absolutely for free, so that you can target potential customers even better. You will find the “Sign Up As Affiliate” button at the top right of the page. 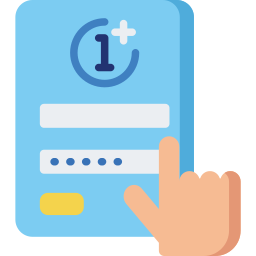 Before that, check the commissions table, check the frequently asked questions, test our support on the live chat available on our site and we are sure that you will be convinced that we are a unique offering in the web hosting world.